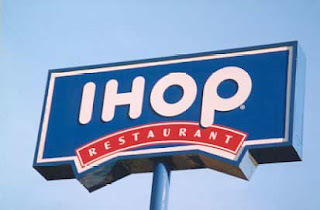 According to an IHOP representative, this location should be completed by early June and open June 21. Good to see something new open in that area as the KFC nearby closed down recently. They may try 24/7 but I wonder how it will work out for them? It works for the Majestic, but most other spots give it up after awhile.